The Creased & Slotted Tray consists of a separate top and bottom that fit over each other, if you were to look at each piece separately they are trays. 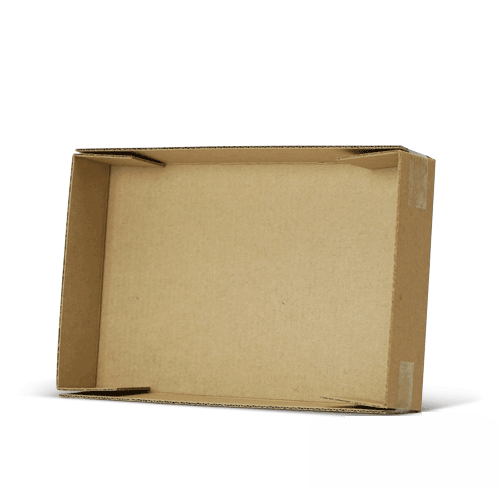 The two-piece box is made from two scored and slotted rectangular blanks, with minimal manufacturing waste. 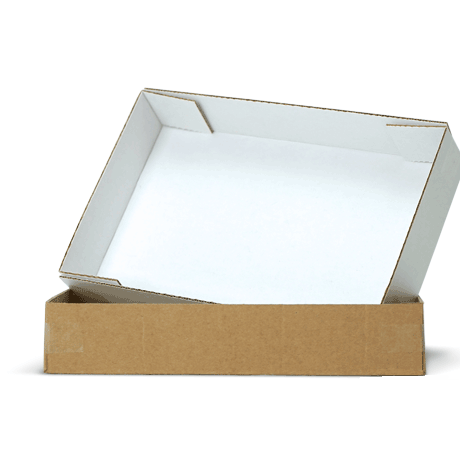 The design of a Creased & Slotted Tray style joins the flaps on the side or end panels, rather than on the top or bottom of the box. This gives compression strength suitable for high stacking strength of fragile articles. The CST has flaps on all four sides that can be taped, glued or stapled to seal. 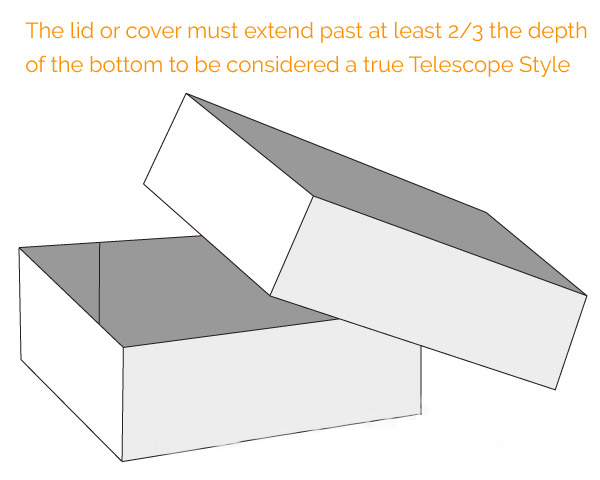 Therefore, there is an advantage of a flat bottom and top, which makes it suitable for product visibility and easy handling are of prime importance, paper, books, cateloges, and other similar products, even can be used as a lid or a base for pallet bins, or as a cover to protect a pallet load.